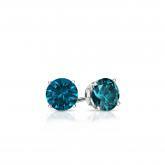 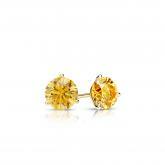 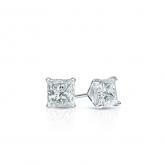 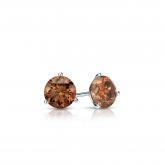 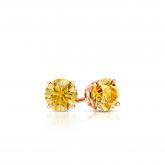 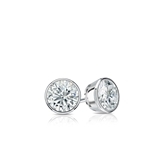 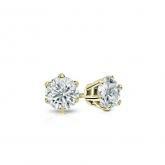 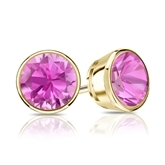 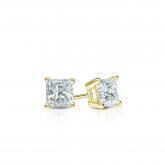 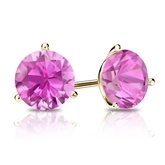 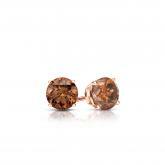 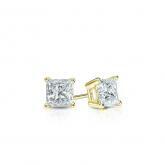 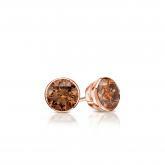 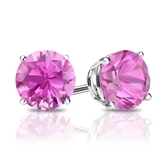 Our baby diamond stud earrings make a perfect first gift for your little one. Choose from a wide range of setting and diamond options to create baby diamond studs as special and precious as your baby girl. Then select the secure backing option of your choice— from secure lock, screw back and ball back options— to keep your custom studs perfectly placed. 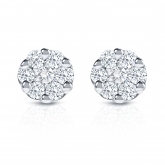 Create a moment to be treasured with our delicate and beautiful collection of baby diamond studs. 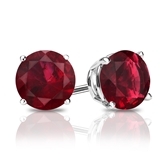 Platinum 4-Prong Basket Round Ruby Gemstone Stud Earrings 0.25 ct. tw. 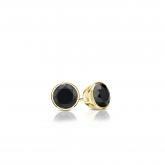 Certified 18k Yellow Gold Bezel Round Black Diamond Stud Earrings 0.25 ct. tw. 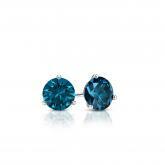 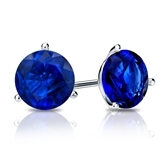 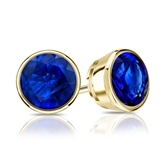 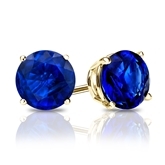 18k White Gold 3-Prong Martini Round Blue Sapphire Gemstone Stud Earrings 0.25 ct. tw. 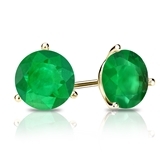 14k Yellow Gold 3-Prong Martini Round Green Emerald Gemstone Stud Earrings 0.25 ct. tw. 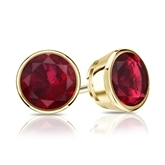 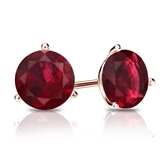 18k Yellow Gold Bezel Round Ruby Gemstone Stud Earrings 0.25 ct. tw. 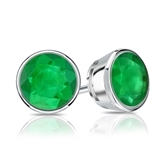 14k White Gold Bezel Round Green Emerald Gemstone Stud Earrings 0.25 ct. tw. 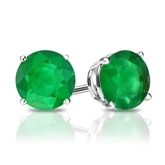 Platinum 4-Prong Basket Round Green Emerald Gemstone Stud Earrings 0.25 ct. tw. Certified 14k White Gold 3-Prong Martini Round Black Diamond Stud Earrings 0.25 ct. tw.